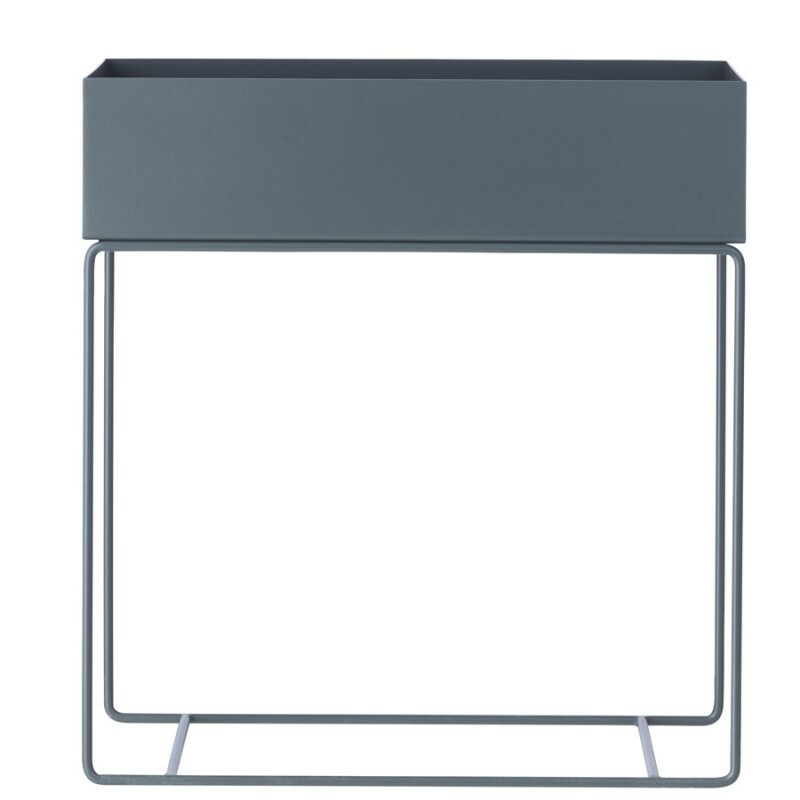 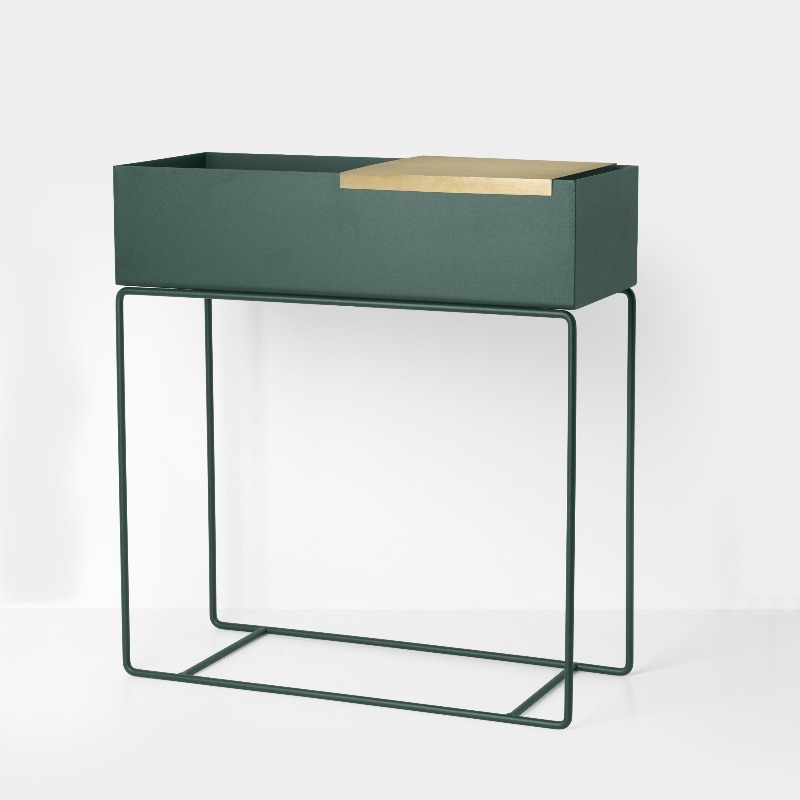 The Ferm Living plant box copper tray is the essential accessory for the plant boxes with which you get an entirely new range of styling and storage possibilities. 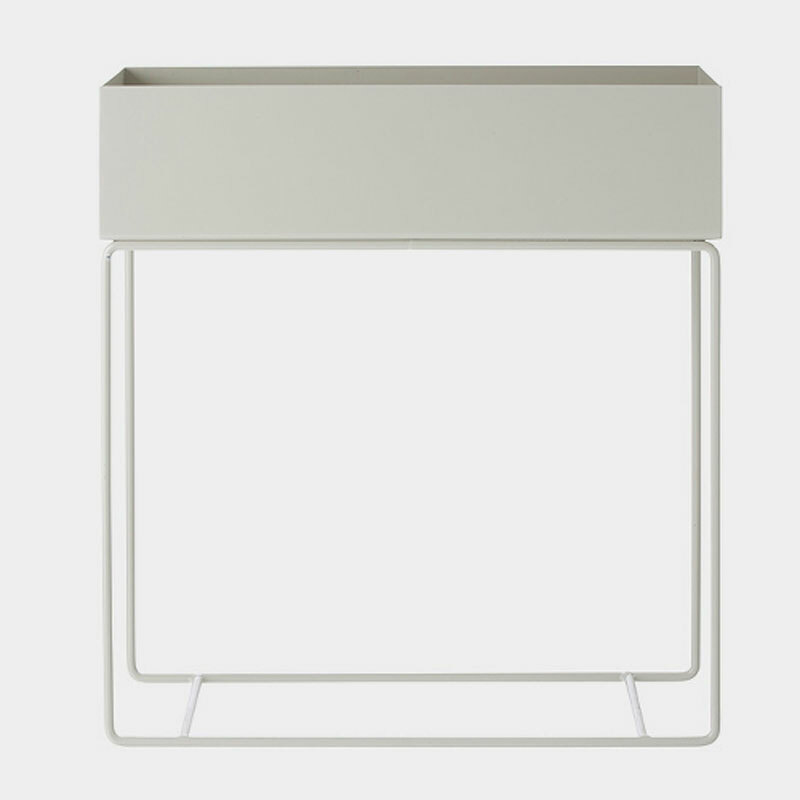 With this tray, your contemporary plant box gets a lid on a third of the box, and suddenly it’s the perfect side or coffee table. 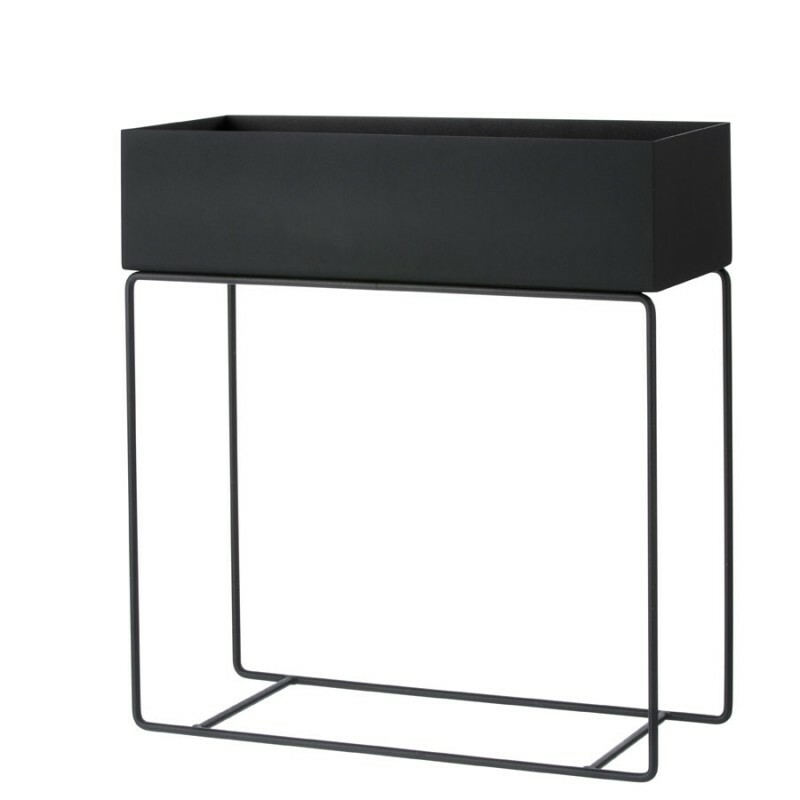 Try to arrange plants both in the box and on the tray, and experience how the different levels change everything. 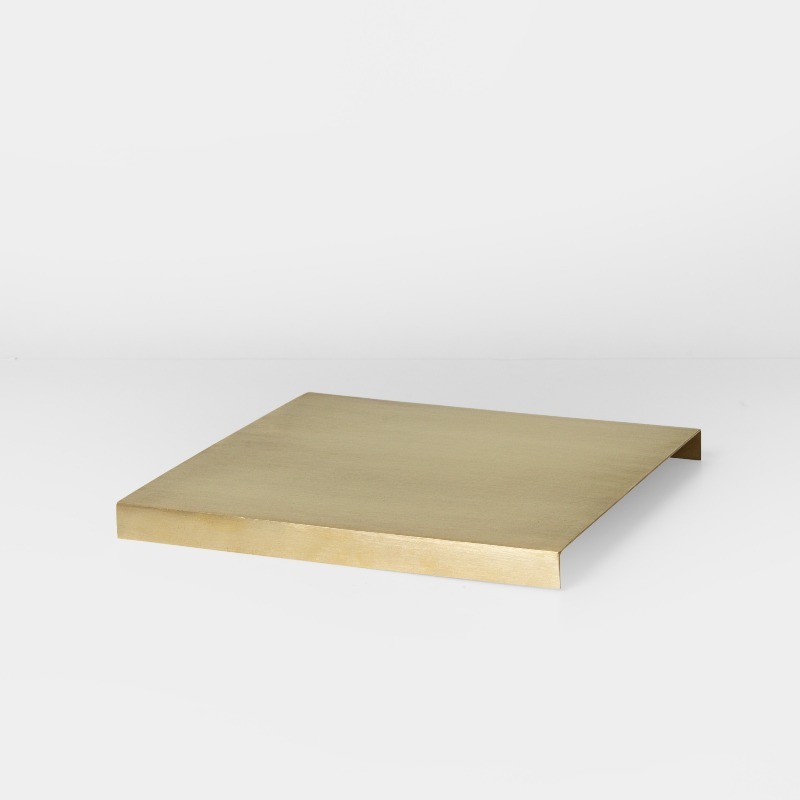 The tray is made of solid brass and fits the large plant boxes.